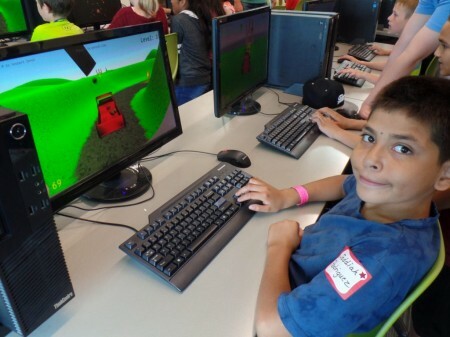 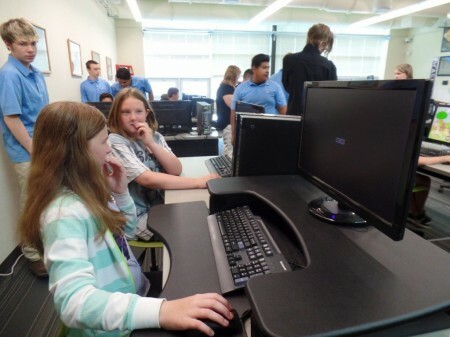 We had the pleasure of partnering with Columbia Basin Technical Skills Center’s video game programming team. 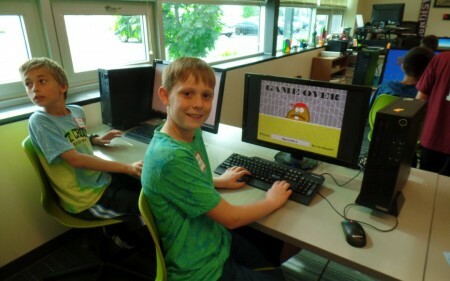 By doing this, students at CB Tech gain skills in their desired profession and 5th graders get to have fun testing potato video games. This year, CB Tech students had a little healthy competition to see who created the most intriguing potato video game, with the 5th graders as the judge.